So Why Have a Meeting in State College? State College, Pennsylvania is home to the Pennsylvania State University Nittany Lions located in beautiful Happy Valley. 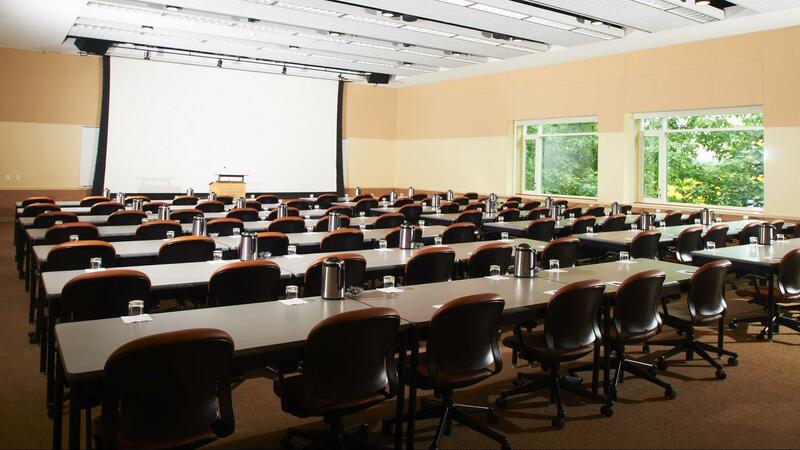 It also is a great place to hold your next meeting, since it is centrally located between major metro areas such as Pittsburgh, Philadelphia, Harrisburg, Washington D.C., Baltimore and New York City. With its walkable downtown getting around is easy for your meeting guests to find shopping, places to eat or even grab a drink during happy hour. 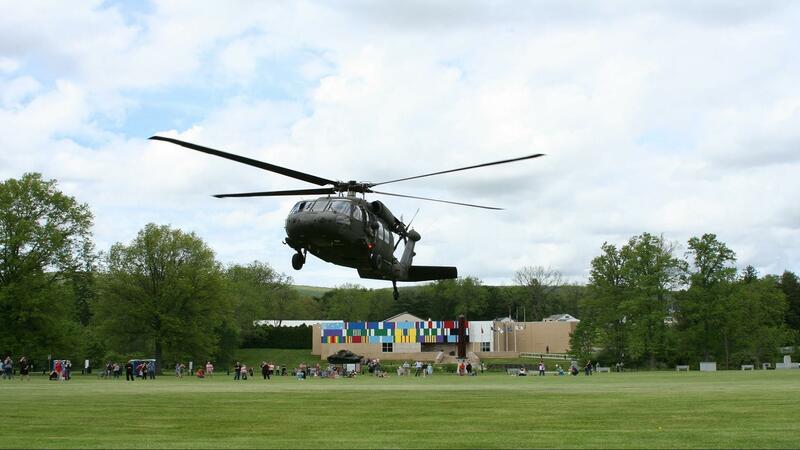 During your meeting downtime we recommend visiting attractions such as the Pennsylvania Military Museum, Arboretum at Penn State, Palmer Art Museum, Boal Mansion & Columbus Chapel, Penn State All-Sports Museum and of course get a scoop or two at the Penn State Creamery. 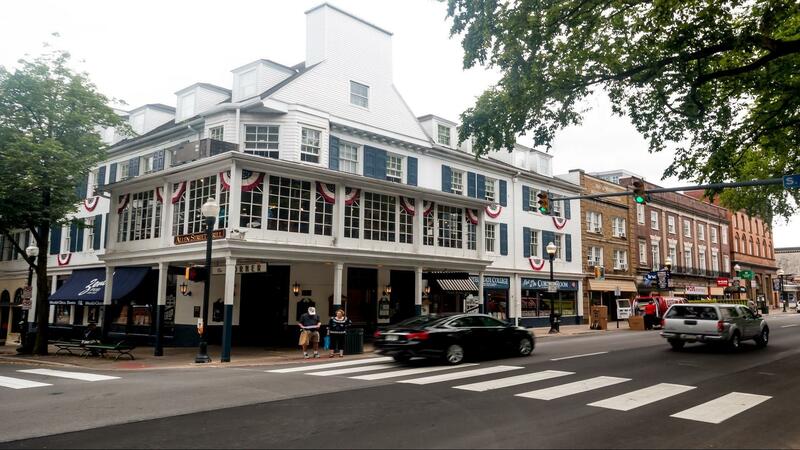 State College has the amenities of a major city, but without much of the stop-and-go traffic that goes with it. 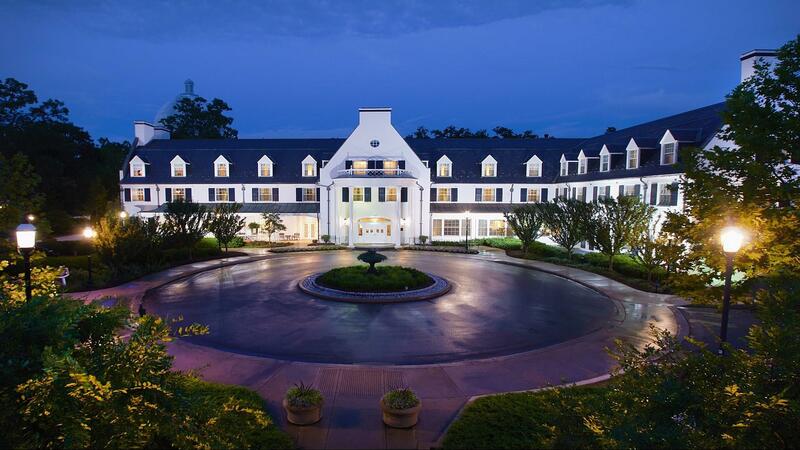 Another advantage your meeting attendees will have compared to a larger destination is no charge for parking, Wi-Fi or resort fees. A favorite activity for visitors coming to the region is making a couple of stops on the Central PA Tasting Trail. 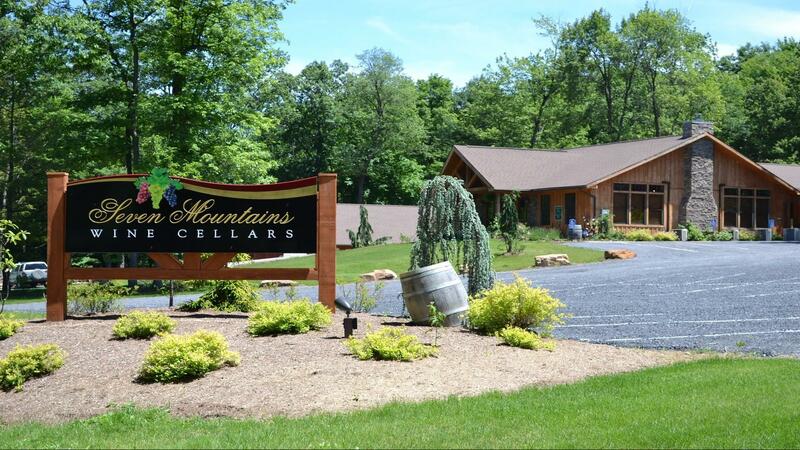 The trail is comprised of four wineries, four breweries, two distilleries and a cidery all located within Centre County. Odds are good that any one of these locations will be a short drive from your meeting location and the perfect destination for a group happy hour. The town has been awarded distinctions as one of the best locations for entrepreneurs, new graduates and best places to move to. This is just the tip of the iceberg when it comes to reasons why people move and open up businesses within our region. You will be able to find that entrepreneurial spirit with several of the region's business incubators and locally owned businesses. Let the staff at the Central Pennsylvania Convention & Visitors Bureau help you navigate your way through the RFP process and site visits. We can help you find the perfect fit for your needs and price. Think of us like your friend offering advice on a difficult decision. 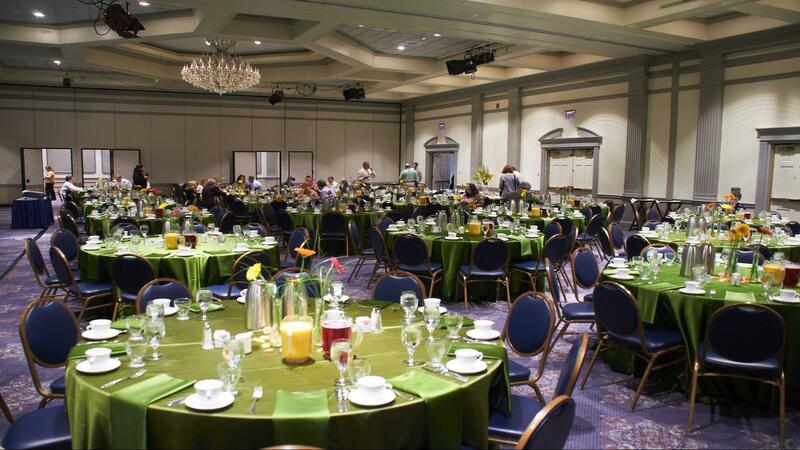 We're more than happy to help you get the most out of your meeting. Our proximity to major metro areas such as Pittsburgh, Cleveland, Columbus, Philadelphia, Harrisburg, Washington D.C., New York City and Baltimore makes State College a convenient central hub for meetings. 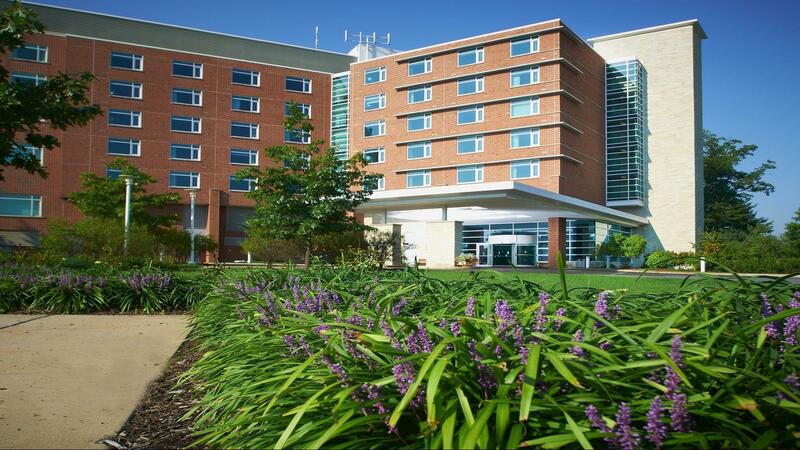 We offer direct flights to University Park Airport from Chicago, Detroit, Philadelphia and Washington D.C. We are located near I-80, I-99 and 322, which offers a beautiful scenic drive to our destination. State College is also a direct drive on the MegaBus line from Philadelphia, New York City, Harrisburg and Pittsburgh. 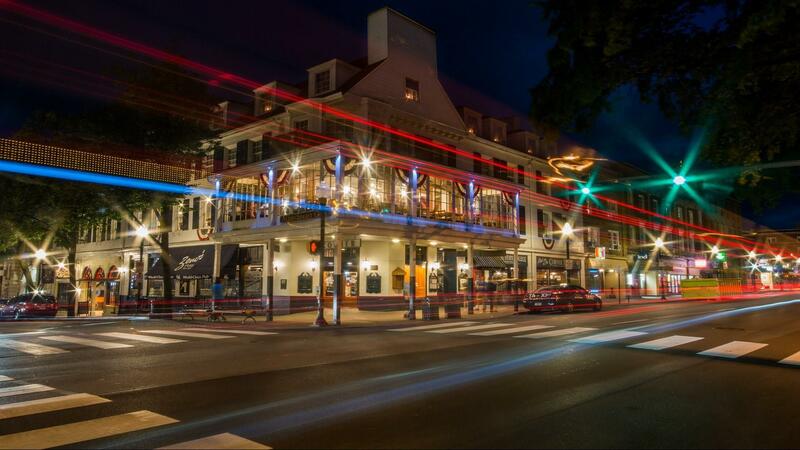 Downtown State College is a simple crossing of the street away from the Penn State campus. Downtown is packed full of shopping, restaurants, nightlife, an art walk and more. Penn State is known for producing some of America's best golf course managers. 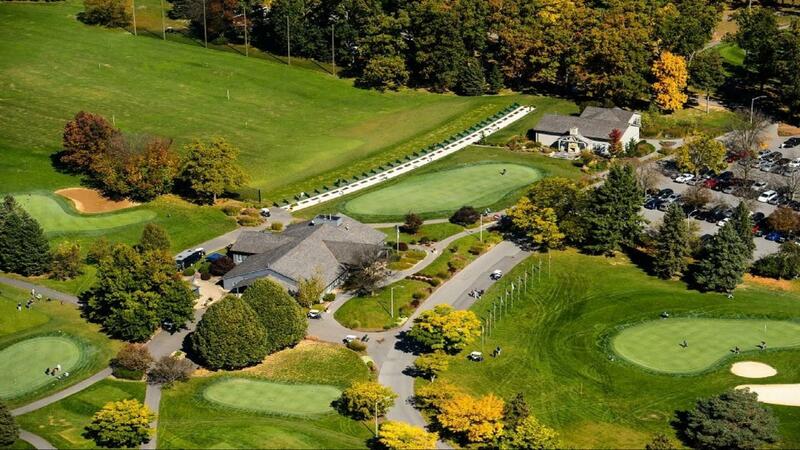 Come check out either the White or the Blue Courses during some downtime from your meeting. 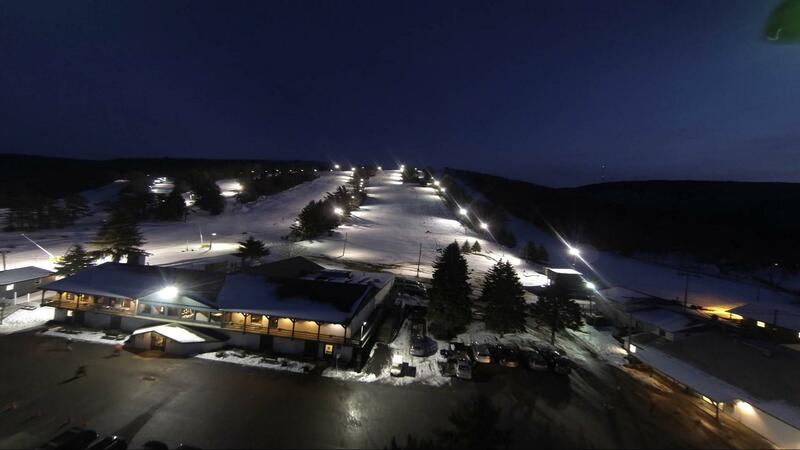 Known mostly for beginner level skiing and tubing Tussey Mountain also offers a fun park and summer events such as concerts, movies, Brew Fest, Oktoberfest and Celticfest. 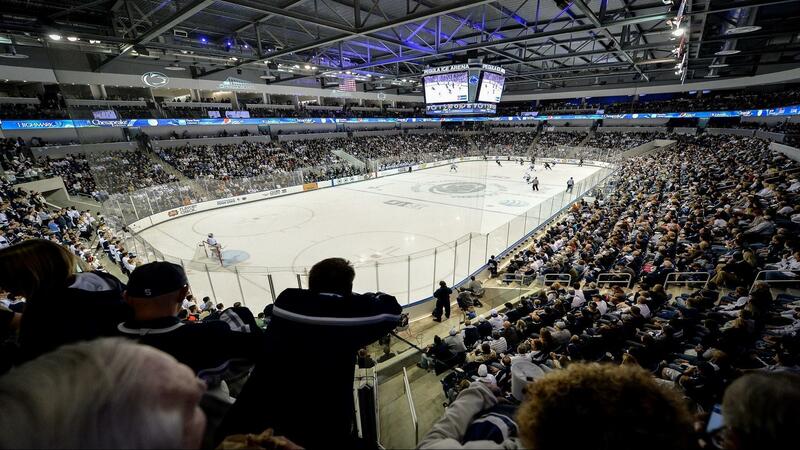 Home to Penn State Men's and Women's Hockey, the venue opened in 2013. The game environments are loud, fun and full of spirit. 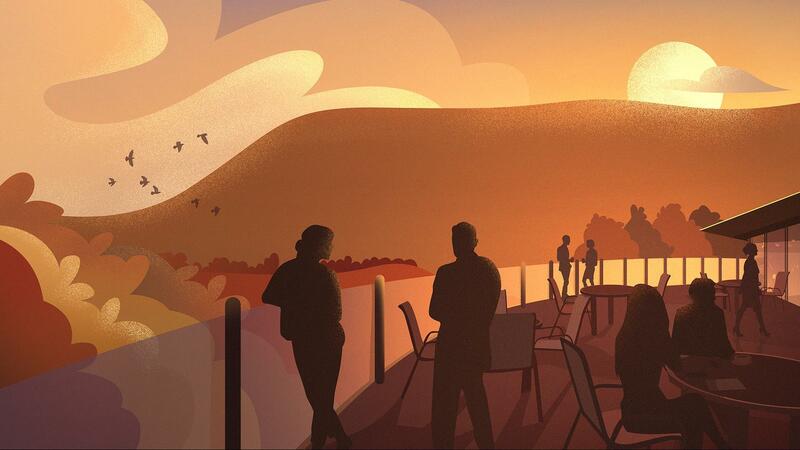 Sip award-winning wine on the large decks in this quiet and relaxing destination just a short drive from State College. Pennsylvania's military history is on full display at this gorgeous museum. You'll be greeted by the guns from the battleship U.S.S. Pennsylvania. You will also noticed several tanks, vehicles and monuments before you even step foot in the museum. 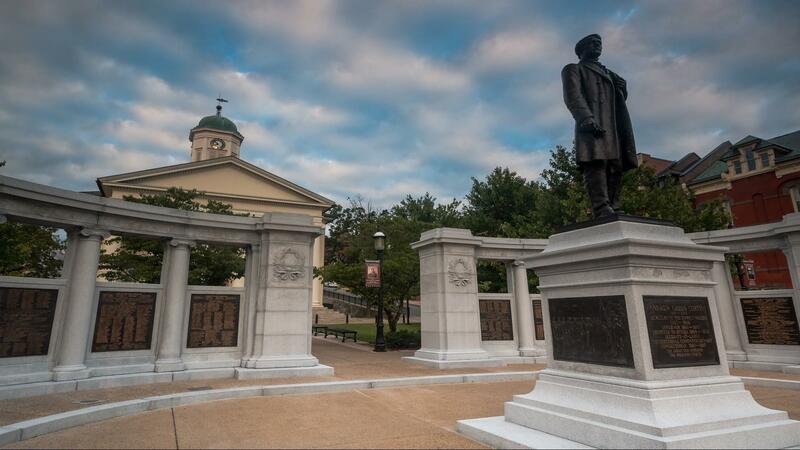 Small town Americana is present in Bellefonte. Go antiquing, have a great meal at a Mom & Pop style restaurant and stop into several different museums and shops. 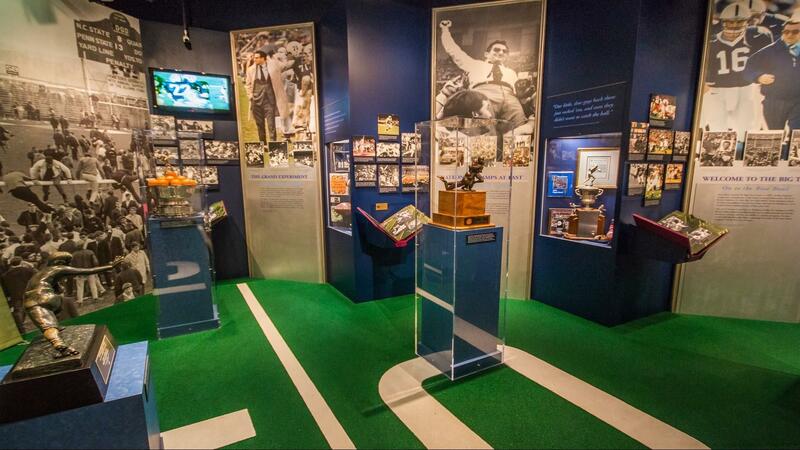 Come check out the history of Penn State Football and all of the other varsity sports conveniently in the Southwest Corner of Beaver Stadium. You will find artifacts, hands on exhibits and more. While you're there take the stadium tour and get your photo taken in one of North America's largest stadiums.